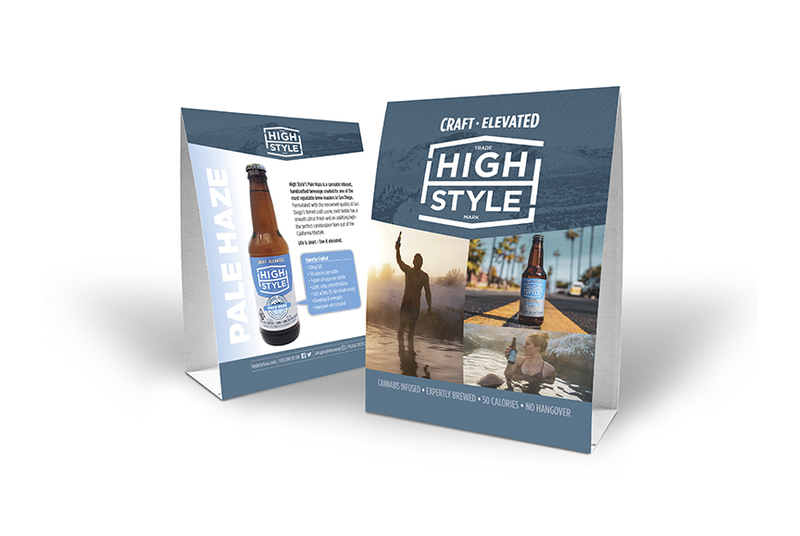 Last fall we had the opportunity to design an identity and labels for High Style Brewing Co. based in San Diego. They’re on the forefront of cannabis infused non-alcoholic craft beer. Currently we’ve assisted in producing marketing materials and some advertising to help get the word out on this innovative product.